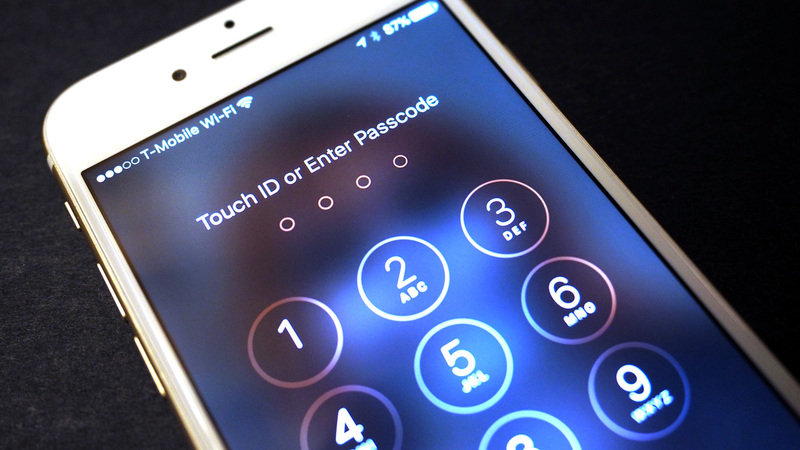 The Department of Justice is trying to get Apple to unlock a defendant's iPhone. While Apple has stated that it can technically bypass the phone's passcode security, it has so far refused to do so for various reasons. So the DOJ has come up with a new strategy, force Apple to comply because it licenses the software on the phone. Because of that, the DOJ contends that the iPhone maker actually has a relationship with the phone that's currently evidence in a case. In a reply to Apple's response to the court order to unlock the phone, the government states, "Apple cannot reap the legal benefits of licensing its software in this manner and then later disclaim any ownership or obligation to assist law enforcement when that same software plays a critical role in thwarting execution of a search warrant." In other words, it's your software Apple, not the defendant's, unlock it.